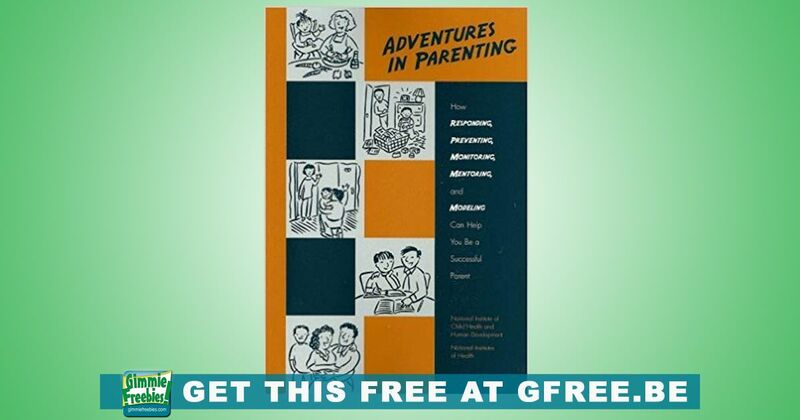 Get a Free Adventures in Parenting Book!! You can either read this instantly in PDF or webpage format – OR you can add it to your cart and have them mail it to you for free! This advice is based on decades of NICHD research on parenting. The 62-page booklet gives parents the tools they need to make their own decisions about successful parenting. The booklet provides real-world examples and stories about how some families include responding, preventing, monitoring, modeling, and mentoring in their own daily parenting activities. This booklet describes how parents can respond, prevent, monitor, model and mentor. This will help them successfully raise children from birth to age 14.